One thing has been haunting me for years: My number of followers on Instagram. The one thing that made me feel lucky in 2012 and helped me quit my job in 2016 is now mostly a burden. 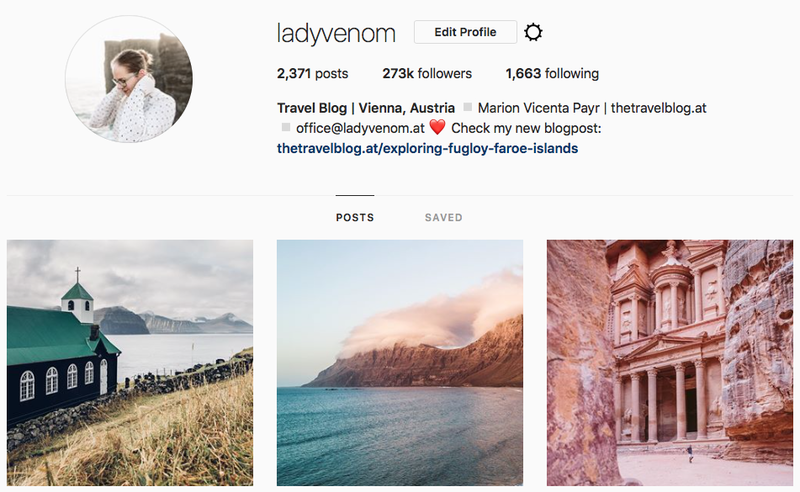 Here’s how I got 270.000 followers on Instagram and how it’s affecting my career today. This is a story I’ve told so many times, it’s hard for me to repeat. But it’s necessary, because it’s the one thing everybody asks me: How did you get so many followers? The question itself used to be a compliment mixed with a dying wish for the magic secret, that would lead to everybody’s success on Instagram. Nowadays the question is more of an insult stirred by the fire of distrust and suspiciousness. Did she buy followers? Actually, it’s not a question of did she cheat or not anymore. It’s a question of HOW did she cheat. It’s worth to read the comments in this discussion as well! So, let’s take a short step back into my history on Instagram. I signed up in the beginning of 2011 (March to be exact). Instagram was not even 6 months old and had barely hit 1 million users. So I pride myself by saying I was amongst the first users (a little bragging must be allowed, right? 😉 ). Turns out – this is most of my secret: I was an early-adopter and a very active user. I posted at least 1 photo per day in that first year (although I had a dull full-time job) and I followed hundreds of people around the world. I loved Instagram! It was my window into the world beyond my boring office, beyond Vienna, beyond my friends on Facebook. I had no idea about photography and just snapped fun photos from my random tours of Vienna with my iPhone 3GS. Soon I found other people in Vienna using the app. I even went on Instawalks and Instameets to finally see the faces behind the photos. Instagram was an addiction! And obviously I had no ambitions to become an “Influencer” (I guess that word wasn’t even introduced yet at that time). Fast forward one year later – it’s 2012 and I have about 600 followers. And here’s a little secret: I loved Instagram more with my 600 followers, than I do now with my 270.000 followers (which by the way used to be over 300.000 followers some years ago – but we’ll come to that later). 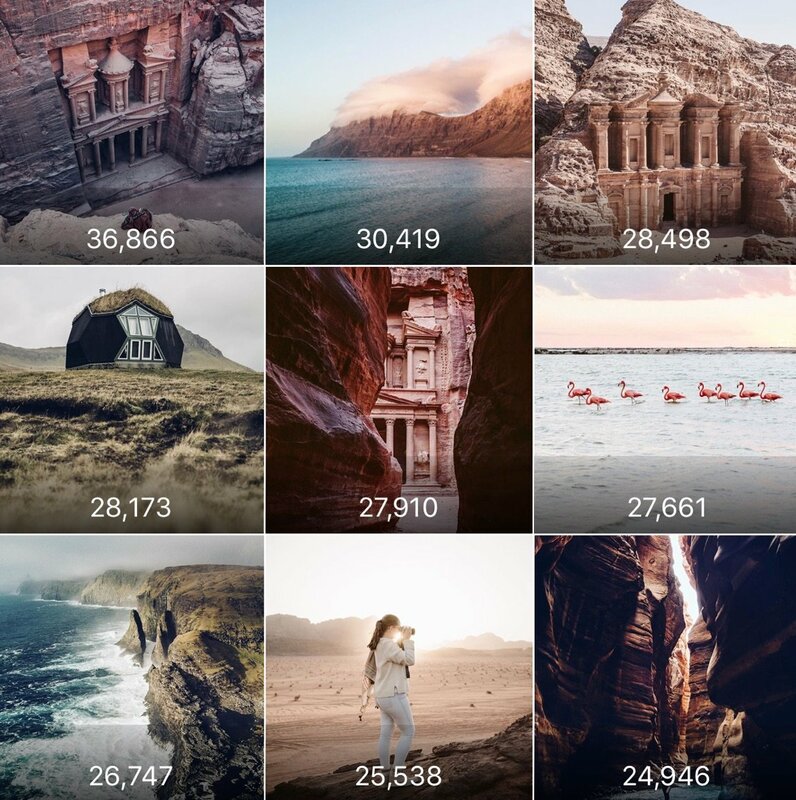 In 2012 Instagram was on a quest – they were growing steadily in the United States, but wanted to roll out with higher force on a global scale. One of the strategies to grow Instagram internationally was to build a network of “ambassadors” for the platform. Instagram even had (and still has) people on their payroll for “Community Management”, which basically means growing the community. One of their jobs was to find these ambassadors. Turns out they selected me along with @anasbarros and @gui_ to become those ambassadors in Austria. Becoming an “ambassador” wasn’t a mutual agreement though, there was no contract, there wasn’t even a heads-up from Instagram. All we got was an e-mail stating that we are now “Suggested Users” and will be recommend to new users upon registration. Basically, everyone who signed up on Instagram as a new user got welcomed with an invite to follow us (along with a list of approximately 200 other users worldwide). How this worked exactly will be a secret forever. But I woke up to approximately 3.000 followers the next morning. One thing I know for sure is I wasn’t only suggested to Austrian users, but globally. Until today most of my followers come from the USA, Brazil and Germany – Austria is only fourth (maybe due to it’s small size as well 😉 ). 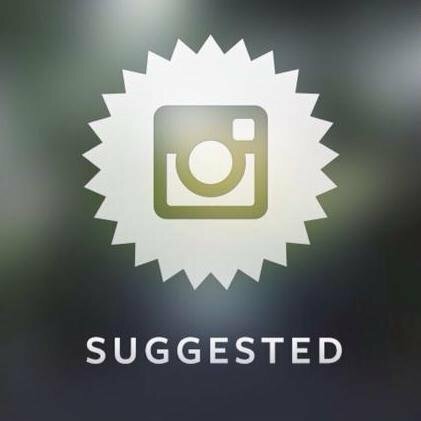 Nowadays the “Suggested User List” is something like a footnote in the history of Instagram. It doesn’t exist anymore. But I was on that list for 2 consecutive years (2012-2014). By 2014 my account had grown to 290.000 followers. In June 2014 we had a big meet-up of the Instagram community in Berlin. It was the first (and last) “Europewide Instameet” and was organised by the Berlin community. Everyone paid their own flights, hotels and stuff. The famous Europewide Instameet in Berlin in 2014! Many of us had been suggested users, but it wasn’t a commercial event at all. We were a group of 200 Instagramers who had followed each other on the app since years. Meeting all these virtual friends for the first time felt like a huge family gathering with lots of “Oh my God – that’s you!!! I follow you since years!!!”. The Monday right after the Europewide Instameet Instagram took everyone off the Suggested User List. This Monday in June 2014 didn’t end the Suggested User List yet, but it changed it forever. Nobody could stay on that list for longer than a couple of weeks (in the end I believe the maximum was two weeks). But the growth rate would be incredibly fluctuating. When @pruegl became suggested he “only” gained 5.000 followers. Two weeks later @naikon_ became suggested and he gained over 100.000 followers. The Suggested User List was a mess. And it should become even messier soon. All in all the whole concept of the Suggested User List fell into disgrace. 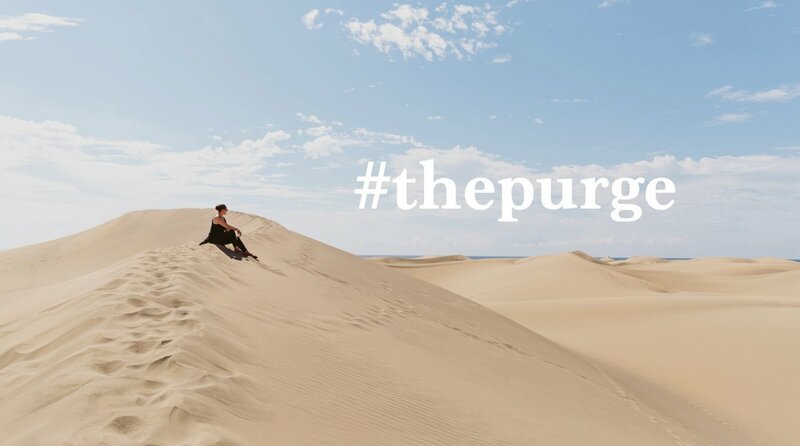 By 2014 Instagram was full of influencers and sponsored posts – and Instagram hadn’t even started it’s own ad platform yet. But obviously they wanted to sell their own reach and make their own profit at one point. Therefore Instagram didn’t want to help grow “Influencers” anymore. And this marked the end of the Suggested User List. There was no official announcement, it was simply switched off one day. As soon as I was off the list my follower number started to decline. And then – also in 2014 – Instagram discovered another problem: Fake profiles, bots and other “devious monsters” had infected the platform. Secretly Instagram began deleting fake accounts. But they didn’t want to shock their users, so the follower count was not corrected. While Instagram deleted your (fake) followers your follower count stayed untouched. At some point Instagram knew they had to make this public. This is when the so called “Purge” came into action. They had to correct the follower counts of – well, everyone – and with one big bang.
) Instagram made me Suggested User again for a short period in October 2014 (gaining me approximately 22.000 followers).
) Instagram sent me an announcement via e-mail in November 2014 informing me that I would lose 22.000 followers in December. Basically I had 314.000 followers for two months in 2014 – my all-time high. And then I was back at 292.000 followers again. And since then my follower count is declining. My Socialblade curve is a mess… let’s be honest! The comments indicate the events, that led to the changes. Back in 2014 Instagram “success” was still exclusively measured in follower numbers. The glory of a huge number of followers allowed me to get jobs – paid jobs – which I never had anticipated. It’s not like I had planned to become an “Influencer”, it sort of fell into my lap. I also got interviews and media coverage – almost always focusing on my number of followers. Reports like this from Swiss website Watson always talked about my follower count! The media outlets would ask me for my “recipe to my success”. It sounded like I had it all sorted out and knew how everyone could get 200.000 followers on Instagram. Truth is – it isn’t reproducible. It simply isn’t that easy (unless you have no ethics and just buy followers or cheat). I got lucky in 2012 and then I built my career on the base of that luck. The rest of it wasn’t luck anymore, it was work. I worked hard and built a career on top of that gift, that Instagram had sent my way. Being one of the select few Suggested Users was a gift. And it was followed by years and years of creating content, connecting with my true audience (that is only a part of those now 270.000 followers) and staying calm even though my numbers were steadily declining. I won’t lie to you: The last two years were not only fun. I watched how too many people started chasing that dream of becoming an Influencer and destroyed the credibility of everyone along the way. And I watched how Instagram has become a place of mistrust and envy. 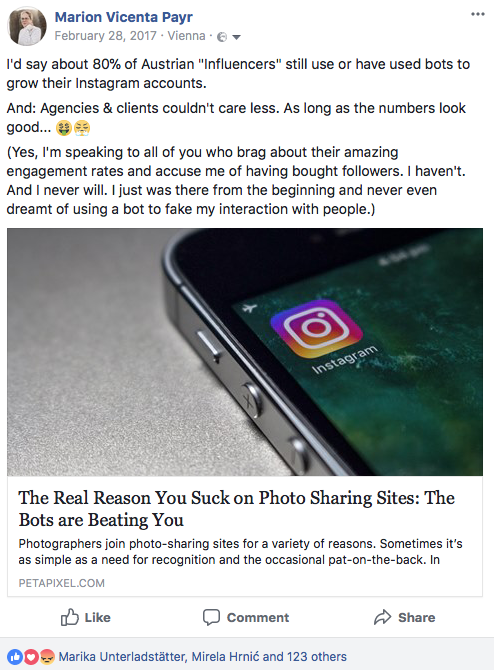 Maybe I’m just bitter and have become one of those “everything used to be better” people 😉 But I really do feel like Instagram has been poisoned by the number of followers, that is shown publicly. Don’t get me wrong, I’m a marketer as well and I know we need metrics. But I believe Instagram would be a better place, if we didn’t show the follower count in the profile. So, what is really important? 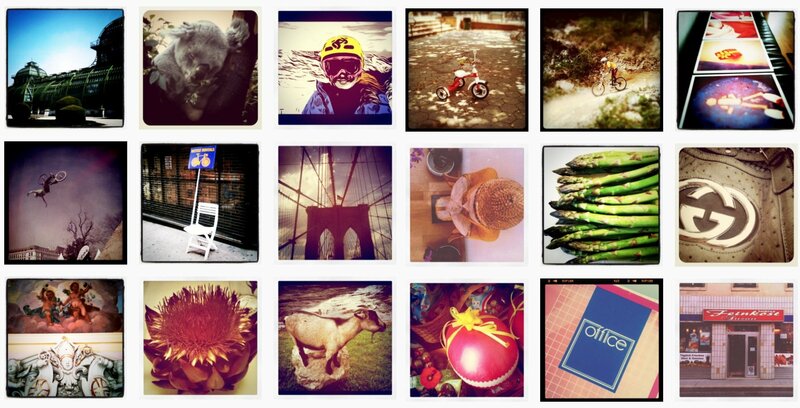 As an avid Instagramer I’ll state the obvious – photography and sharing. Connecting with people over images. A passion for capturing moments and a love for sharing knowledge and inspiration. As a marketer it’s more complicated. Yes, obviously numbers are important. But I’ll let you in on a little secret: Don’t look at the follower numbers OR the engagement rate. The real numbers are hidden from the public profile. They are called reach and impressions. These are the only numbers, that should count (if you really only want to look at numbers). But my honest recommendation would be: What really counts is the quality of the content and target group match, but that’s another story! So here’s the reality of my Instagram account. P.S. : If you want to work with me, I’ll gladly share more infos about my Instagram account with you. Just please don’t be blinded by the number of followers in my profile! 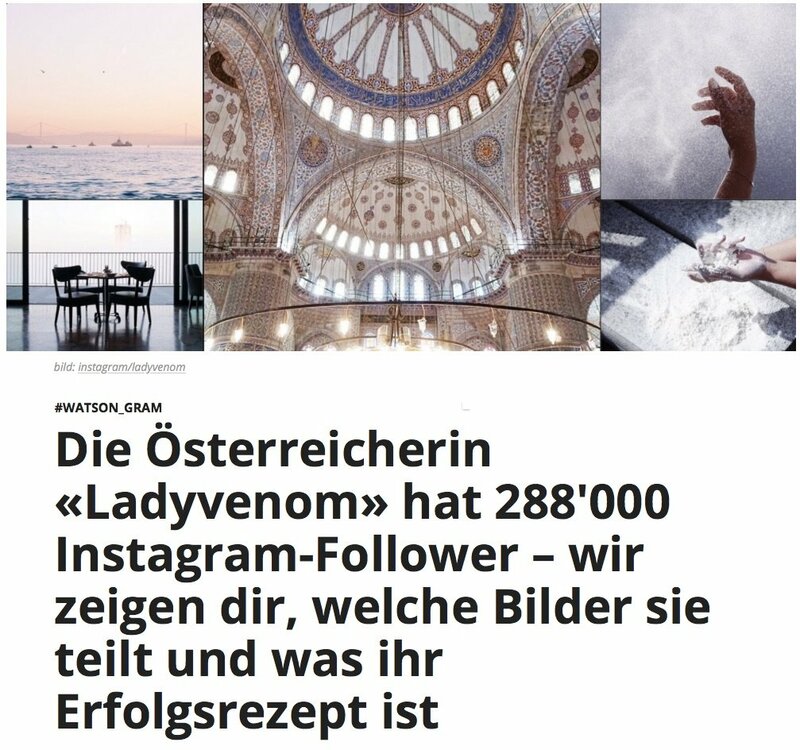 The only reason I learned about you was when you were invited as a speaker to a conference – and then the next, and the next – and always as *the* Instagramer in Austria thanks to her number of followers. It always seemed to be about the success, the magic formula you’d obviously found – and you kept telling everybody that it was first-mover luck that brought you up to those numbers. And you keep being invited and presented, first and foremost, is *the* success story. Because of the numbers. Normally, I don’t like people mixing such personal/blogbusiness-posts in with the topics their blogs really are about, but I think it’s a fantastic story to tell here, too. You’ll still be invited – or so it always feels, the way you’re always being introduced – because of your follower numbers. I’ve come to really appreciate the honesty, straightforward talk, and insight into your current business you give when you are invited somewhere as a speaker, though. All the more reason to like your insight and honesty! So in summary – I know we all need reach and numbers, but I’ll always believe that the content comes first! Be it on Instagram or during conferences. WOW – ich wusste gar nicht, dass es so eine Liste auf Instagram gab… irre… und ich finde es wirklich bewundernswert wie offen, ehrlich und reflektiert du mit deiner “Erfolgsgeschichte” umgehst! Echt ein wirklich wirklich toller Beitrag, Marion. Ein schöner Beitrag! Ich wollte ihn erst ehrlich gesagt wegen der Headline nicht anklicken, aber es ist wirklich interessant was du da erzählst! Mich nervt das auch immer mit Instagram, aber irgendwann findet man sich ab damit und jetzt nutze ich eben Instagram weniger für meinen Blog. Really such an interesting story to reach Instagram followers. I really like the concept to increase followers that you mentioned that”quality of the content and target group match”. I really thankful for such information. I hope you would suggest the fruitful information to us. Thanks for your thoughts on this topic! It’s not easy to use the social platforms in a positive way, as they are designed to steal our time and attention. That’s the ultimate problem with social media. To use it and not be pulled into them too deep is quite a challenge!